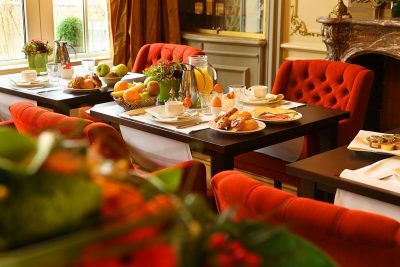 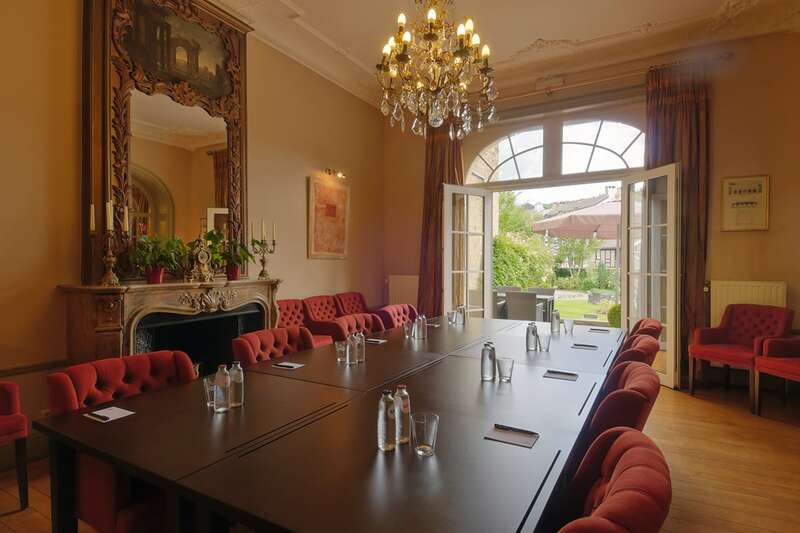 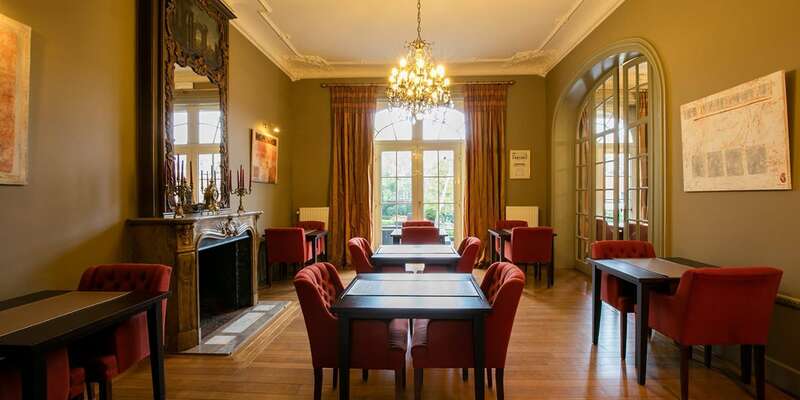 Hotel Villa des Fleurs is extremely suited for the organisation of a seminar. 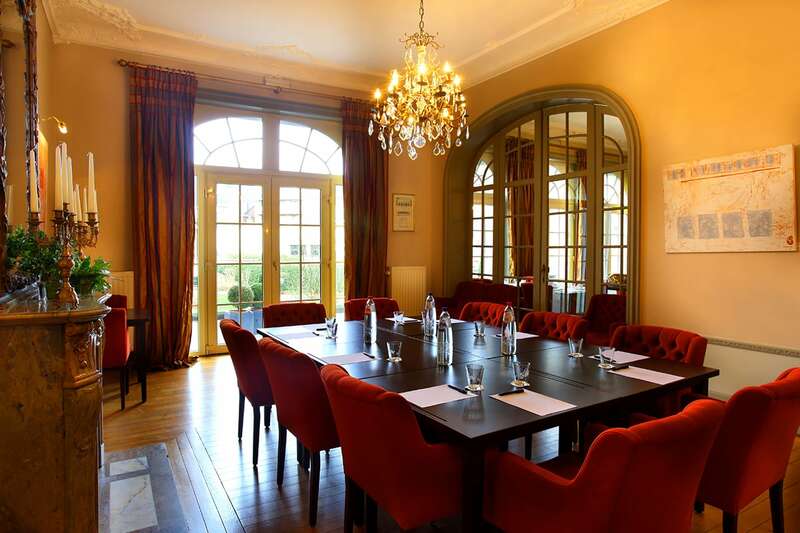 The two meeting rooms are entirely equiped and our staff, descreet and competent, will provide an adequate and professional service. On top of that, you and your team can participate on many interesting activities in our exceptional surroundings, full of history and culture.